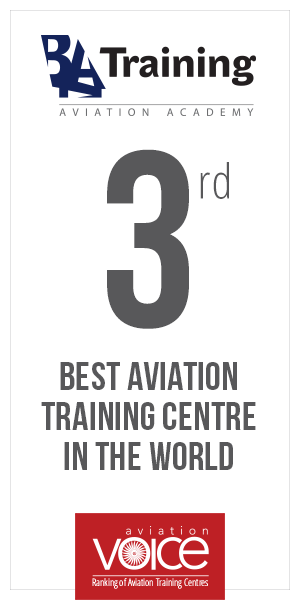 In addition to already existing approval of Civil Aviation Regulatory Commission of the Hashemite Kingdom of Jordan for Baltic Aviation Academy aviation training courses, training centre received another certificate extending the list of approved type rating training with Embraer 135/145. Previously ATO status holding aviation training centre based in Vilnius (Lithuania) informed receiving the approval to provide Boeing B737-300/500 and Airbus A320 type rating as well as TRI/SFI qualification training for Jordan pilots. Baltic Aviation Academy has requested the current Embraer 135/145 supplementation after acknowledging the needs of the clients in the region. With the strong background of Ab Initio, Type rating and additional training for pilots, along with a huge experience in cabin crew and ground handling training, Baltic Aviation Academy is able to assist clients with the full package training solutions. BAA being an approved training organization of EASA country (Lithuania) may conduct training for EASA member states’s companies. During 2014 company has been approved by Civil Aviation Authorities of China, Malaysia, Russia, Cuba, Moldavia and other counties. Approvals for different aircraft type rating training courses had been also issued to Baltic Aviation Academy by Brazil, Philippines, Nigeria, Belarus, Ukraine, Afghanistan, Myanmar, Kazakhstan, Bulgaria and Israel.